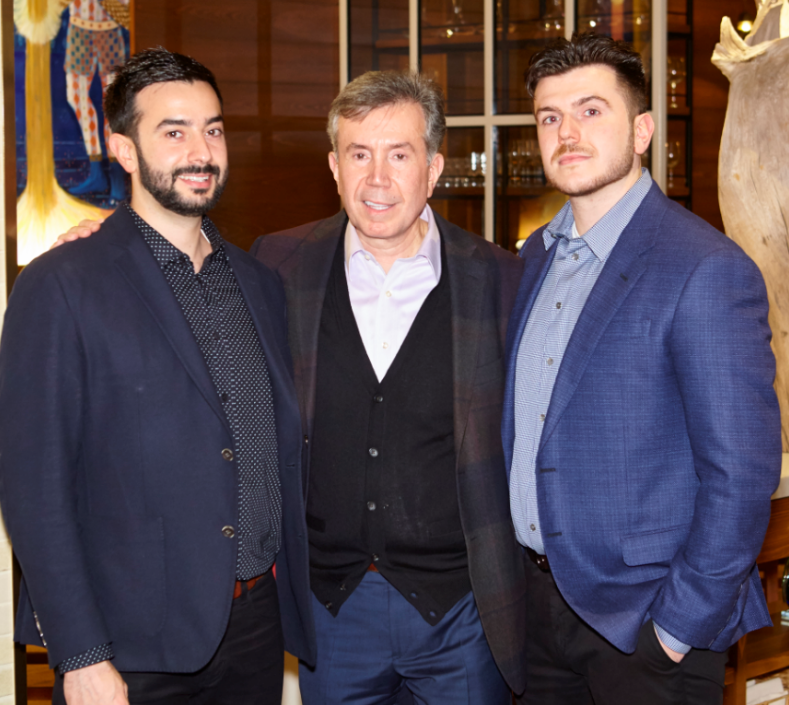 On today’s episode of All in the Industry, host Shari Bayer is joined by Nick Livanos and his two sons Johnny and Enrico of Livanos Restaurant Group, which owns and operates NYC staples including Molyvos, Oceana, Oceana Poke and Ousia in NYC, and Moderne Barn and City Limits Diner in Westchester County. Operating for more than 60 years, the restaurant group has a unique background and legacy dating back to 1957. Today’s show also features a PR tip, Speed Round game, Industry News, and Shari’s Solo Dining experience at Deer Mountain Inn in the Catskills. Listen at Heritage Radio, iTunes, Stitcher or Spotify. Follow us @allindustry.